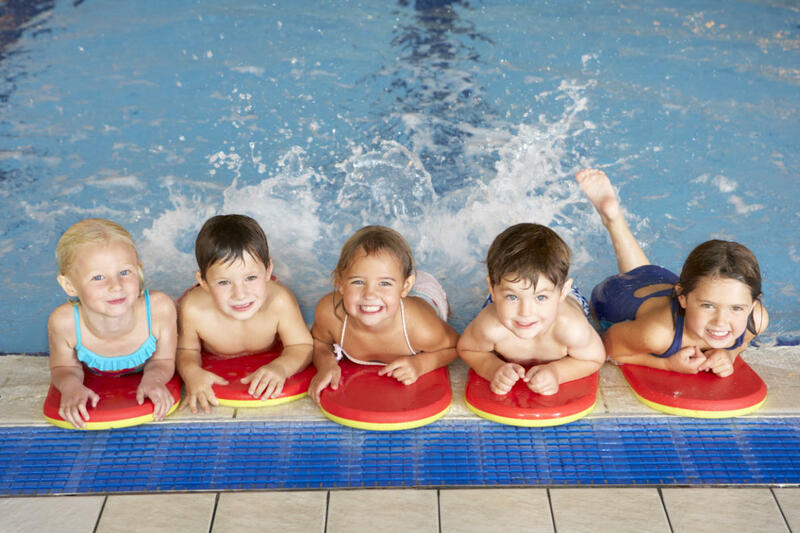 Provides a National syllabus for Multi-Aquatic Development. The NPTS has set a national standard for Performance which provide a degree of consistency throughout the country with regard to what swimmers do and how they do it. A swimmer graduating from the WWSC Learn to swim programme will now have awards that are recognized throughout the country. Provides assessment against clearly identified outcomes-assessment is a critical aspect of the NPTS as this forms the basis for progression from one level to another. The outcomes are clearly stated and provide a reference point by which progression can be easily measured. Academy swimmers will work towards badges & certificates in each class. Develop a wide range of skills-the content of the NPTS prepares swimmers to participate in a variety of different disciplines and in so doing develops a more rounded and more skilful performer. This will increase the range of opportunities open to the swimmer in terms of future development whilst at the same time provides a sound skill basis for those wishing to progress to the competitive aspect of the sport. Swimmers will enjoy a safe swimming environment, while achieving competence & confidence in the water, which will increase the likelihood of lifelong participation & the opportunity to lead a healthy lifestyle.